It was the second consecutive season that the Thunderbirds needed a shootout to defeat the Vikes for the title. UBC adds to their national record, claiming their 18th U Sports title in program history, and becomes the only team to have won six consecutive national banners dating back to 1975. The T-Birds improve to 18-6 in 24 national final appearances, while also bettering their head-to-head record over the Vikes to 12-11-7 in U Sports championship history. After a scoreless first half, fifth-year Vikes forward and 2016 U Sports all-Canadian Amanda Kurianowicz opened the scoring in the 49th minute, tallying Victoria’s first goal since Friday off a penalty corner. The T-Birds evened the score in the 61st minute as fifth-year veteran Gabby Jayme scored off a penalty corner to force the shootout. 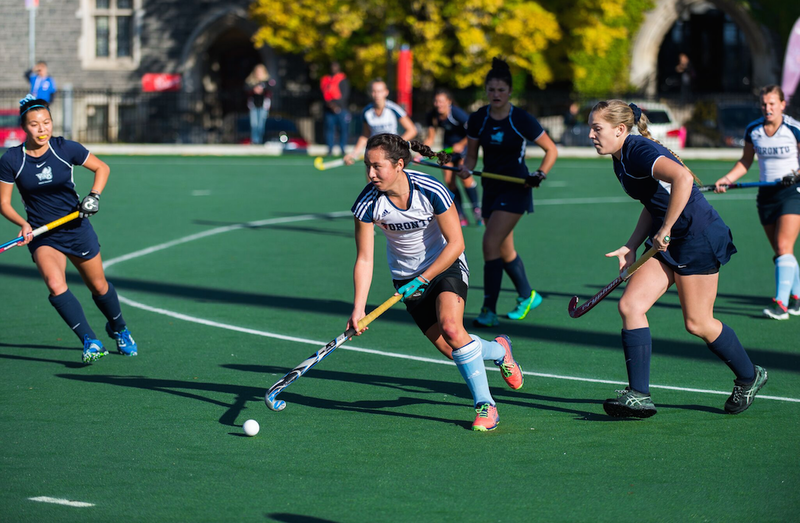 UBC netminder Gabriella Switzer came up big for the T-Birds, stopping all four Vikes she faced, while 2016 U Sports co-player of the year Rachel Donohoe and fourth-year midfielder Sarah Keglowitsch both scored to secure the T-Birds victory. 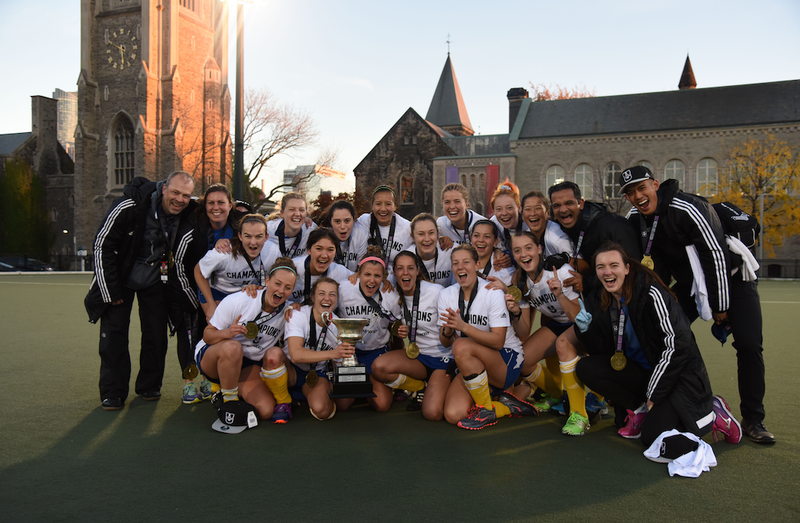 Fifth-year UBC veteran Hannah Haughn earned championship MVP honours. Victoria ends the 2016 campaign with their 12th national silver medal in program history. NOTE: 3 points for a win and 1 point for a tie.